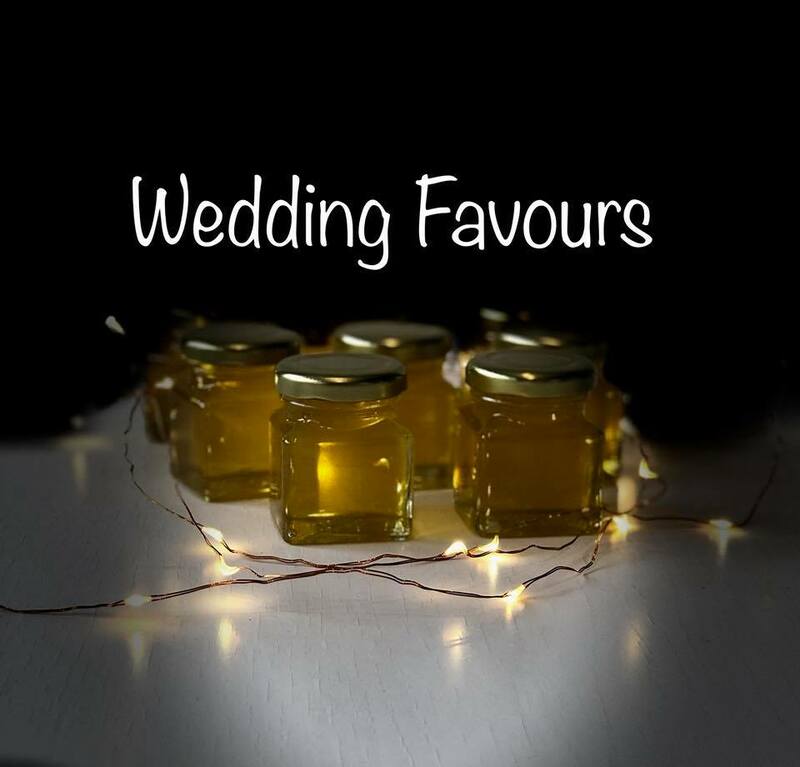 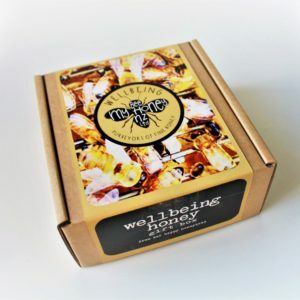 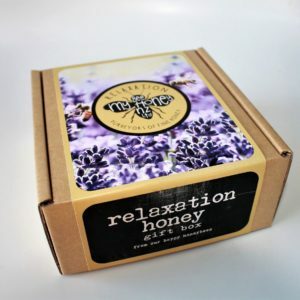 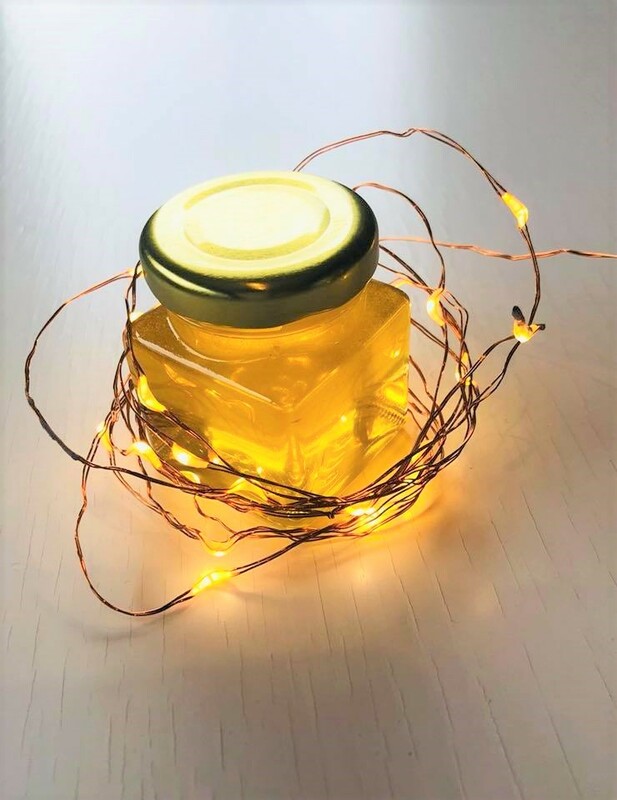 Honey Jars as wedding favors; give something memorable, and uniquely New Zealand for your guests to take home. 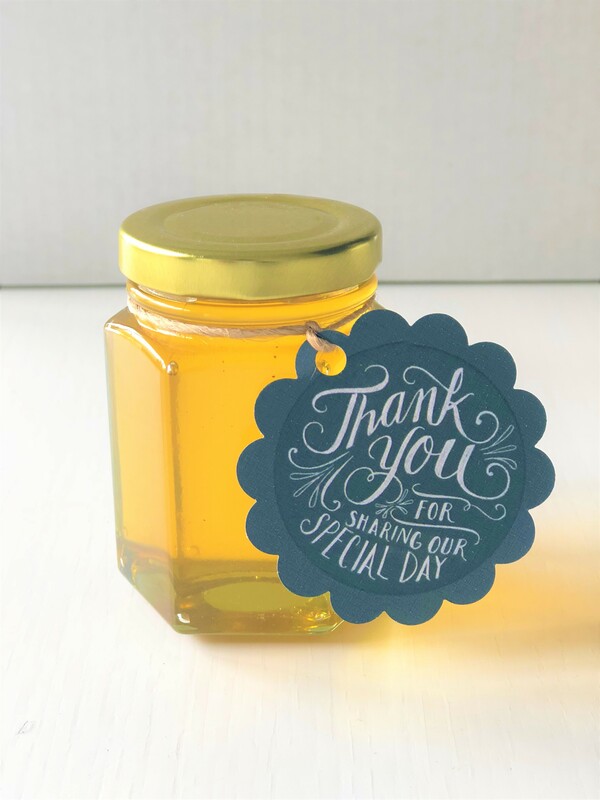 These cute little jars are aunique gift; or just to say thank you for a special occasion, or corporate function. 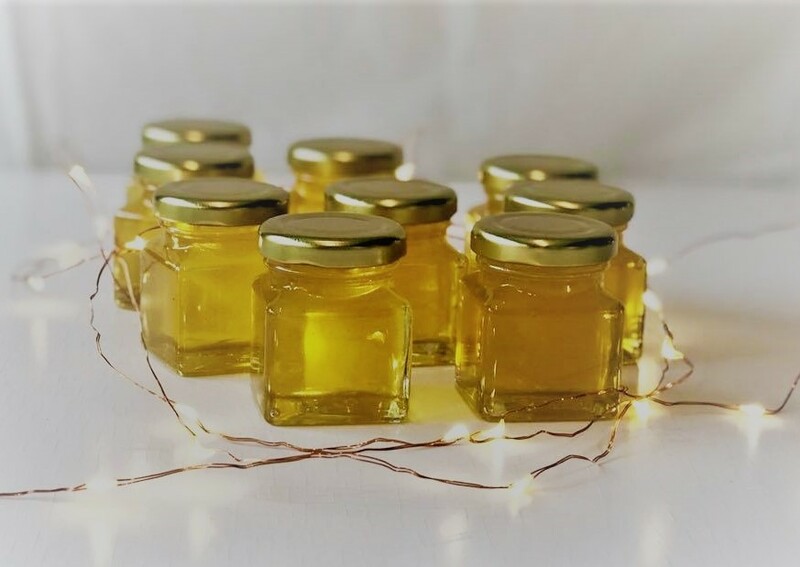 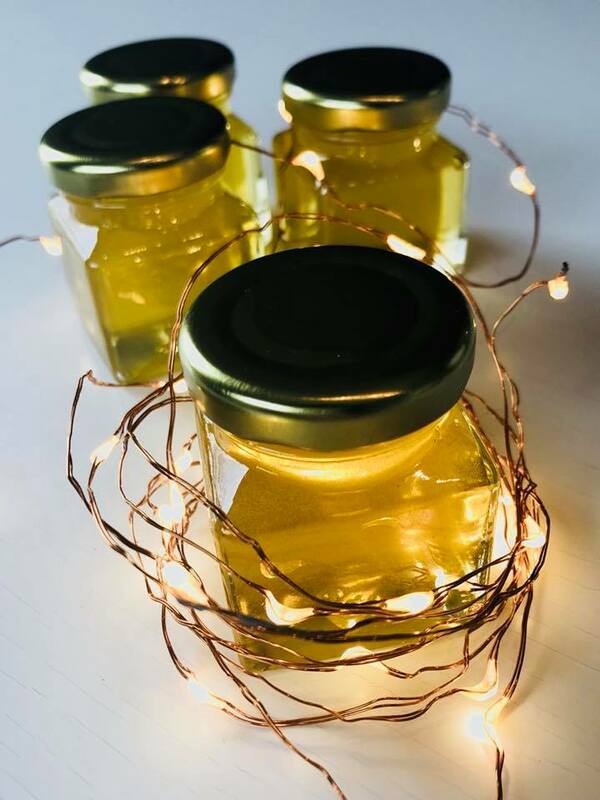 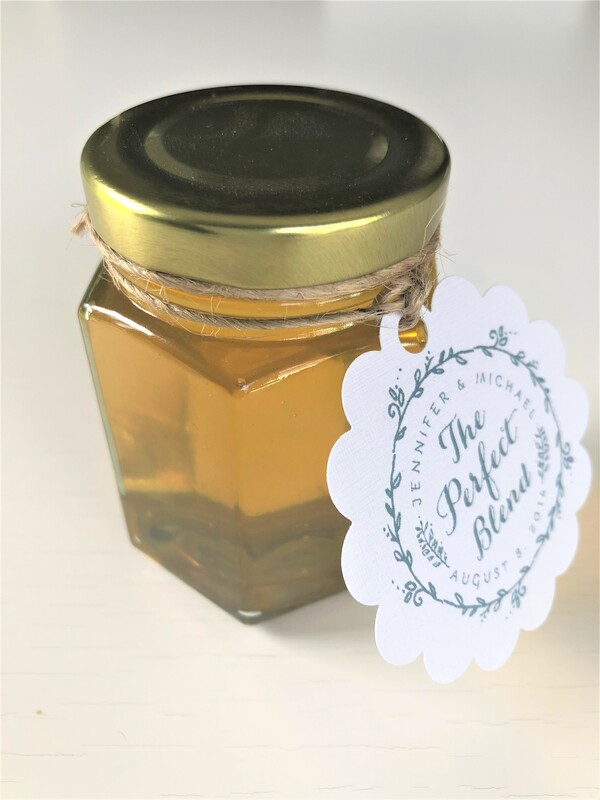 50ml Square jars with gold lids; (size 40 x 40 x 60mm), or 35ml Hexagon jars with gold lids.